> Blog > News > Dexta Daps set to drop his debut album ‘Intro’ this March. Dexta Daps set to drop his debut album ‘Intro’ this March. 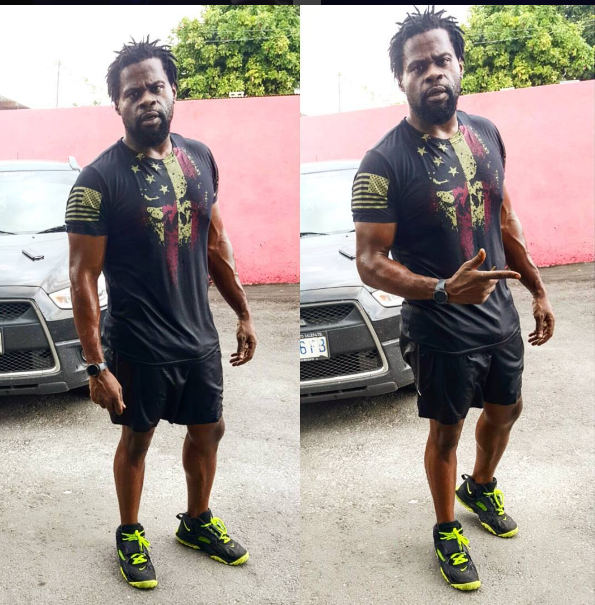 Fast-rising Dancehall/Reggae recording artiste Dexta Daps took to instagram to share great news with his fans. Within the caption Daps explained that this image is actually the album art for his 2017 debut album, set for a March 27th release. According to Dexta, ‘Intro’ will be fully available at, dextadaps.com on March 27th 2017. 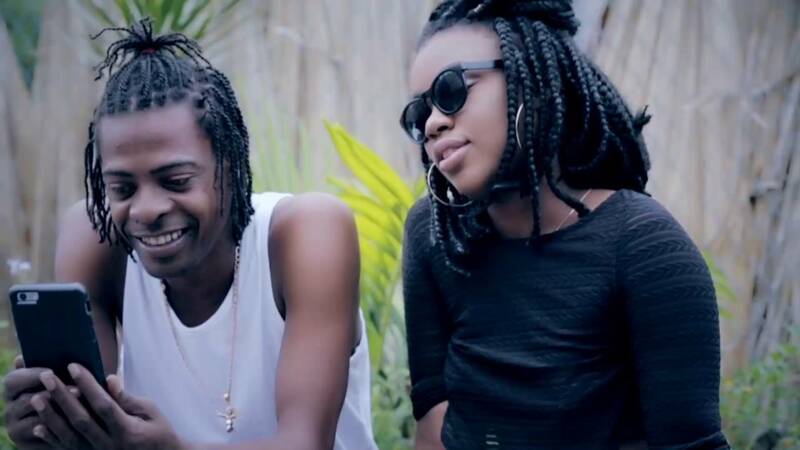 Alkaline represents for the ‘Pretty Girl Team’ in new single.